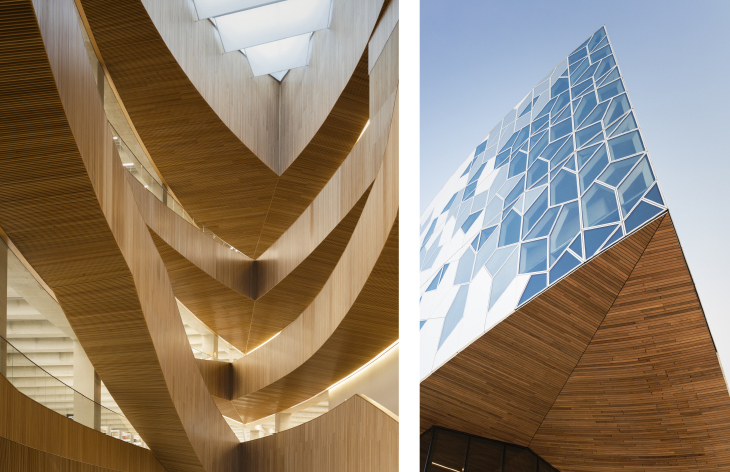 One of Architectural Digest’s 12 most anticipated buildings of 2018, the Snøhetta-designed Calgary Central Library is a showcase for wood, featuring western red cedar, western hemlock and white oak in a variety of interior and exterior applications. 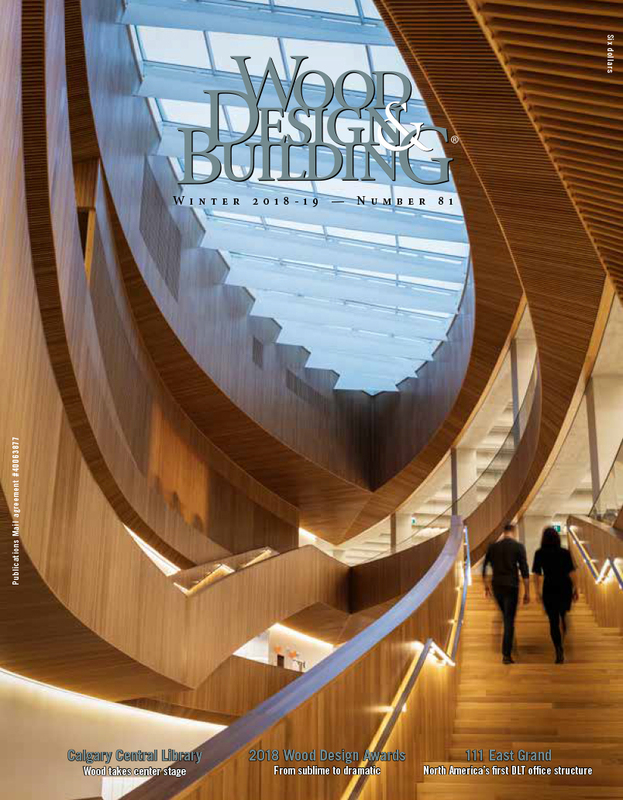 Although the exterior cladding is a geometric interplay between glass and aluminum, as visitors approach the entryway they are greeted by a sweeping roof of unfinished, fire-treated cedar slats; about 170 panels that range in weight from 227 to 907 kilograms comprise one of the largest freeform timber soffit structures in the world, using 21,850 sq.ft. of wood. 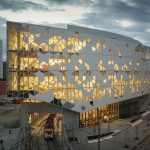 The fabricator, StructureCraft, created a double-curved surface using only two-dimensional CNC-milled wood framing elements, developing custom algorithms to create a pattern of geodesic ribs that support the curved surfaces. The cedar planks were then installed and interlocked with site-cut segments to form the continuous surface. 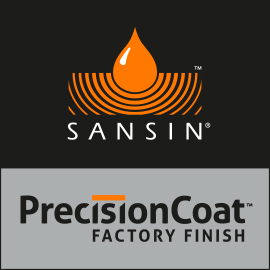 Approximately 30 people were involved in the fabrication and installation. Inside the structure, western hemlock is predominant as the material used for wood slat walls and ceilings. Its visual similarity to the entryway’s cedar is complemented by the hemlock’s higher density, stability and more consistent grain, which makes it a more suitable choice for a slat system. 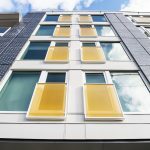 Zones of slats were panelized into units averaging 2 ft. wide and 8 ft. long, custom manufactured with a slight splay to respond to the building’s curvature. These panels were installed in an interlocking pattern with site-cuts and additions as required for unique conditions. This strategy also allowed for ease of access for maintenance of HVAC, devices, sprinklers and other systems, both during construction and in the future. More than 49,000 sq.ft. 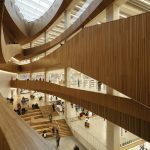 of hemlock panels were used in the creation of the lobby, atrium, theatre and Great -Reading Room spaces; in total, there are over 460,000 linear feet of west coast hemlock in the library. The ceiling alone utilizes about 285,000 linear feet. In the theatre, the wood slat walls were panelized with a semi-randomized depth, but each panel follows a regular increment so only minor site adjustments were required. 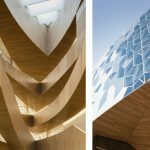 The millwork has a high degree of variability, responding to both programmatic needs and location within the building, so each of those elements were custom designed. White oak was selected for the floors, walls and millwork – any surface that would be touched or walked upon frequently – as it is a highly durable wood type with interesting visual and tactile characteristics. Approximately 30,000 sq.ft. of engineered wood flooring manufactured by Nydree were used in the atrium and Children’s Library spaces, site-installed over a raised floor. 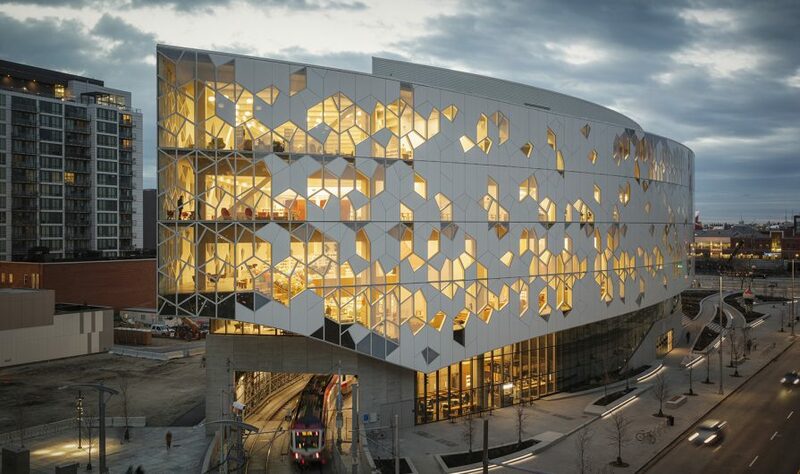 This innovative structure is built over a pre-existing LRT line, bridging two neighborhoods while creating a world-class platform for literacy and community enrichment – including 30 free bookable meeting rooms for members, and an Elders’ Guidance Circle to feature Indigenous programming. 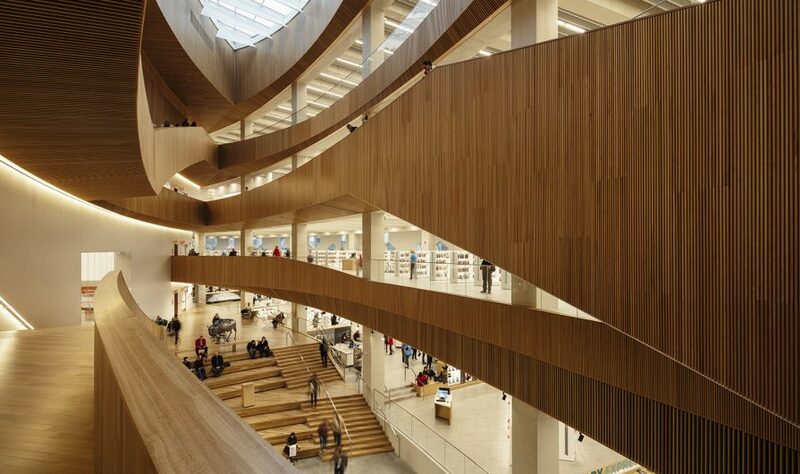 The Calgary library system is currently the second largest in Canada, and the sixth largest municipal library system in North America. 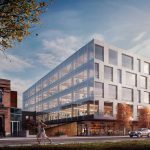 It now boasts a 240,000-sq.ft. home worthy of this legacy.